What happens when two polymer clay artists, with very unique voices, create side-by-side with the same products? Find out in Explorations in Voice. New Opulent Tapestry Silkscreen Fun! 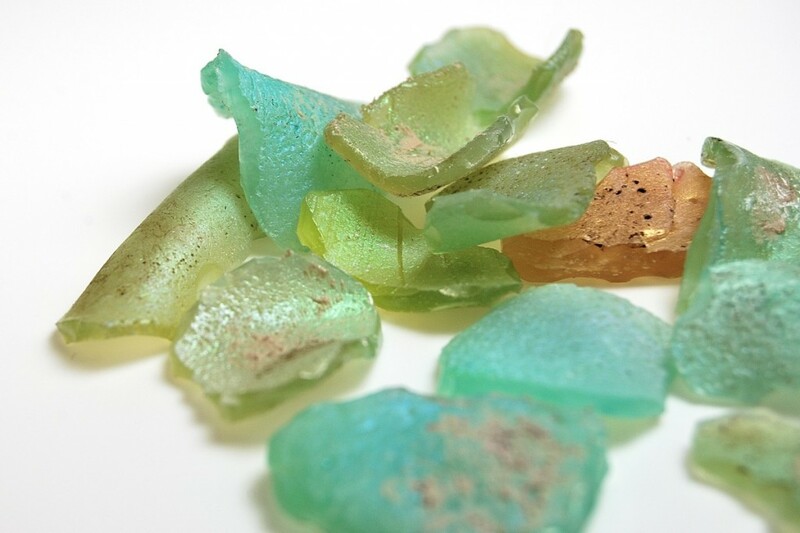 Why is polymer clay faux sea glass often much better for making jewelry than using real seaglass? Learn more and see gorgeous examples of what you can make. Love the work of Ivy Niles of iKandiClay? Read more about Ivy and learn what inspires her distinctive, intricate style of polymer clay cane making. We tend to think of designing necklaces only in terms of stringing beads. 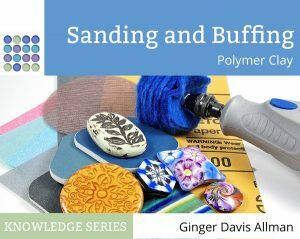 Explore unique ways to create polymer clay necklaces beyond stringing. How Do You Find Your Artistic Voice? Is this a copy? Or “inspired by”?